Have you heard of CLEP? CLEP is an acronym for the College Level Examination Program. Students can take CLEP tests to earn college credit and test out of certain subjects. Studying for CLEP Exams is a great way to save money on college expenses. But before you take the tests, you'll want to be sure that you know the material. 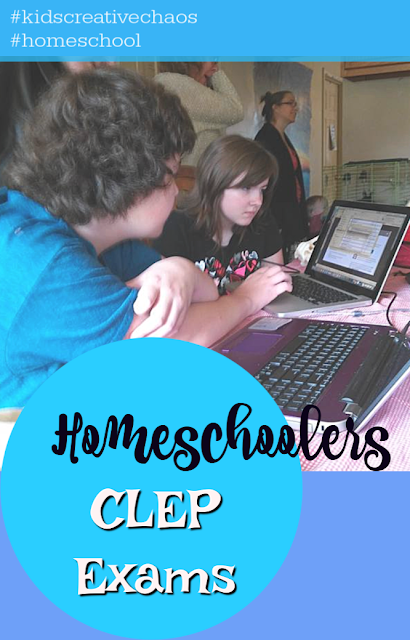 A great way to prep for CLEP is to find a CLEP Exams list for homeschoolers, high school, or any one wanting to do continued studying in college. This post contains affiliate links. If you click a link and make a purchase, I may get a small commission. Study.com is an education company dedicated to making education accessible and helping students lower the cost of their higher education. They've just launched a bunch of comprehensive credit-by-exam prep products that can help high school homeschoolers earn college credit. CLEP exams measure a person's knowledge of college-level material for college level subjects. These exams can benefit continuing education students, military personnel and college students. CLEP exams are taken through a college or at a local testing center. Exams take between 90 to 120 minutes to complete and each one is around $85. The test is free for men and women serving in the military. CLEP and DSST exams are prior knowledge assessments that allow students to earn real college credit just by passing a test. Study.com educational resources include comprehensive study guides and practice tests to help students prepare for these exams, earn college credit, and save money on their education. Not only is this a great way to prep for the CLEP and DSST exams, it's also a good educational resource for homeschool education. We were given a 90-day free trial of Study.com. I took some time to peruse the resources. The site is very easy to navigate. I like how all of the CLEP study guides are organized with a listing of the most popular exams up front. After you do a study guide, you can take a practice exam. There are exams for both CLEP and DSST. In case you don't know, DSST or the DANTES Subject Standardized Test, is a test to help the U.S. Military earn college credit outside of a traditional college setting. DSST scores are accepted at over 1900 institutions across the United States and are a great way to accelerate progress on a degree, prepare for a post-military career, or transfer real life experience into more affordable university credit. The CLEP exams list is extensive, offering study guides in many areas that contain comprehensive CLEP curriculum for your exam. The lessons are short and engaging and break down the written material into short, 8-minute videos. My twelve year old homeschooler, started with a psychology study guide session. 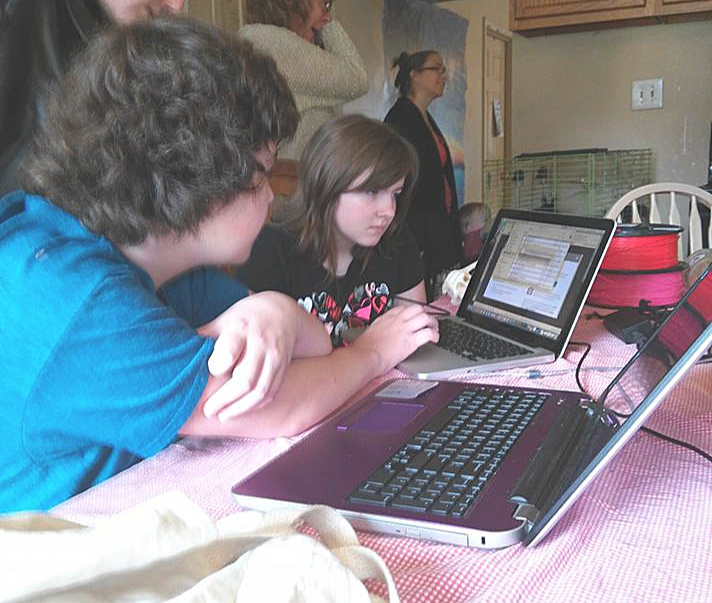 She won't be taking the CLEP exams any time soon, however, she enjoyed the lesson and wants to continue to do all of the study guides as a part of her daily homeschool routine. I'm on board for that! She thought the videos were easy to comprehend and even mentioned that she didn't get bored! Score for Study.com. On the Study.com site, you'll also fine quiz assessments that help students find any learning gaps that they may still need to prep for before taking the CLEP exams. Another thing we noticed is the study guides allow users to go back and review the material. Some other programs we try don't allow you to rewatch videos, so this is nice bonus. If you're still not doing well on the assessment, you can take advantage of their Instant Answers feature and get a quick reply from a subject matter expert. We truly enjoyed everything Study.com had to offer and recommend that you hop over and check them out before you sign up for the CLEP exams.